Whisp me away, Prince Charming. 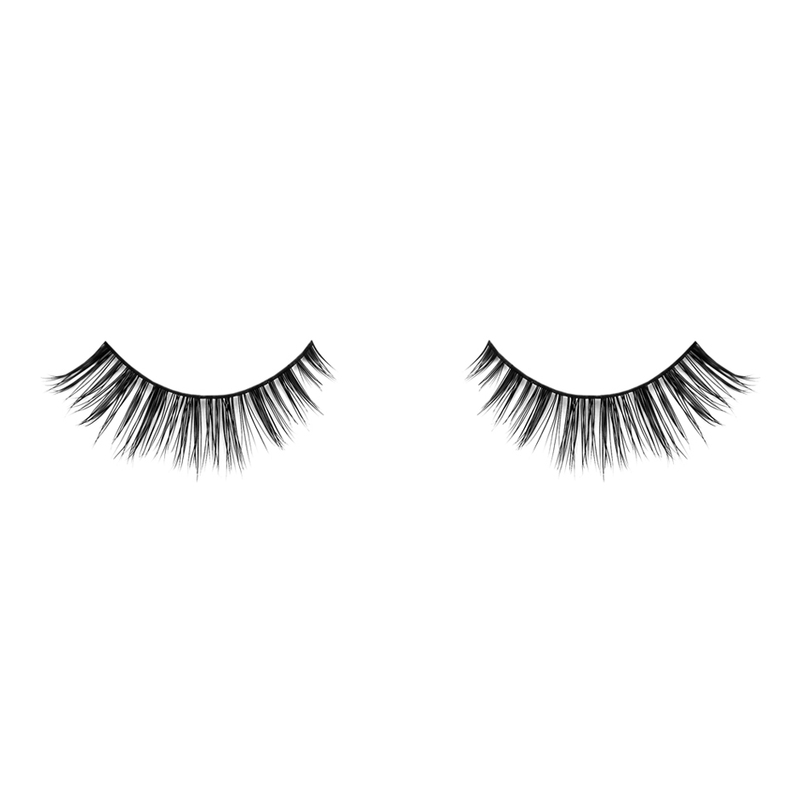 We may not have your prince for sale but it’s still a dream come true! 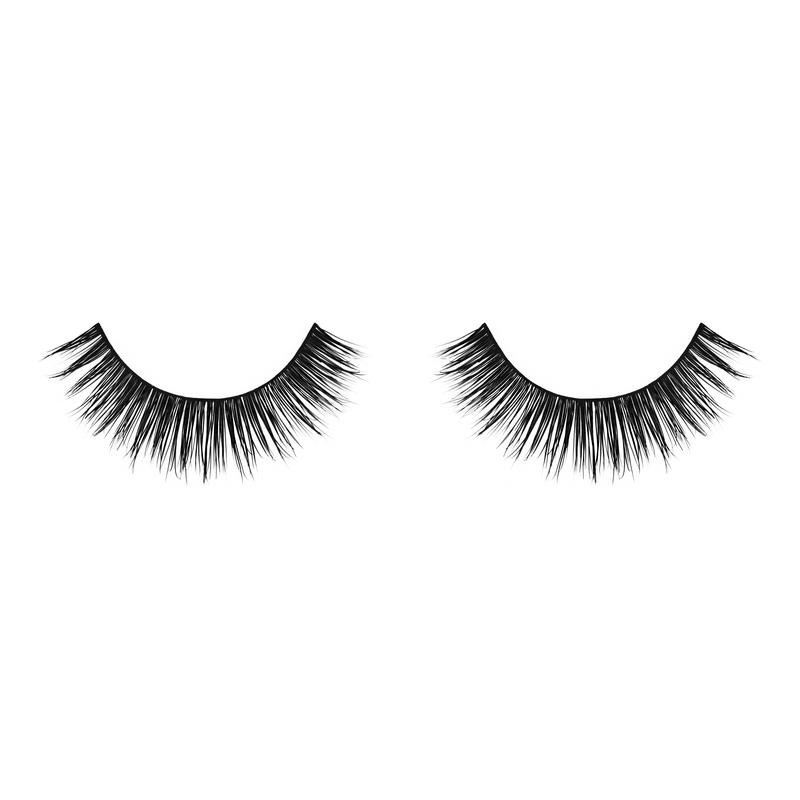 We’ve launched the ever so popular DEMI WHISPIES! 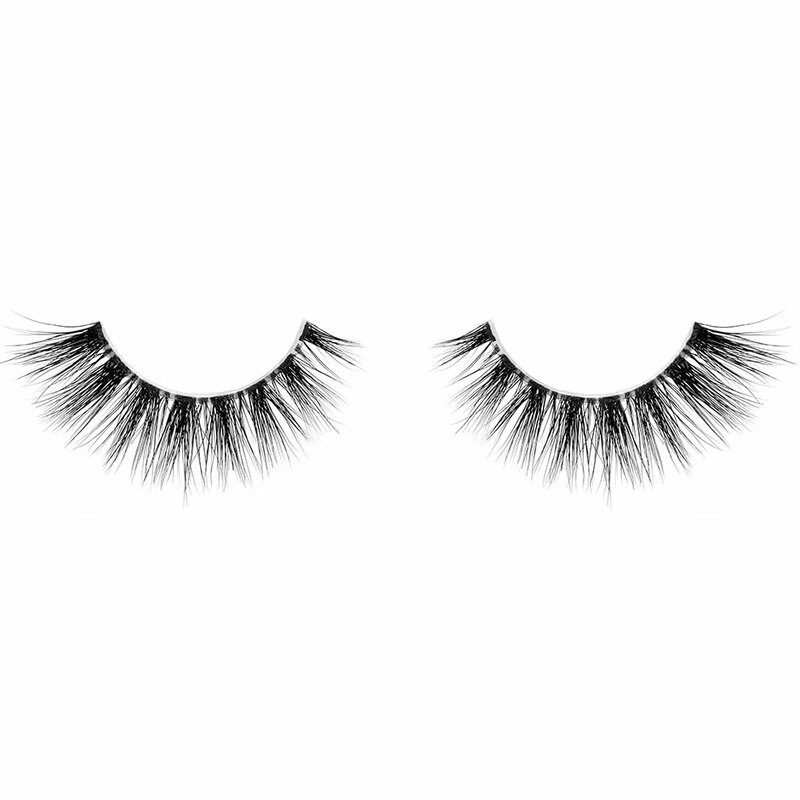 This semi natural lash gives you a gradient effect getting longer towards the outer corners while maintaining a very natural look of “clusters” along your eyes. 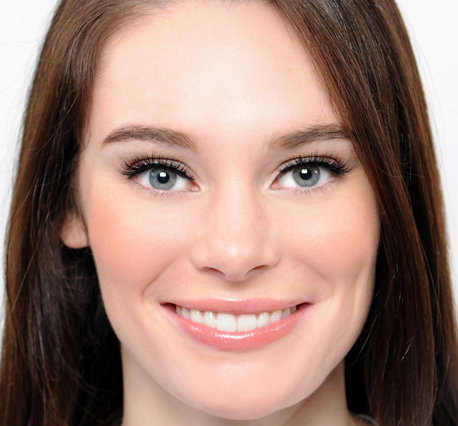 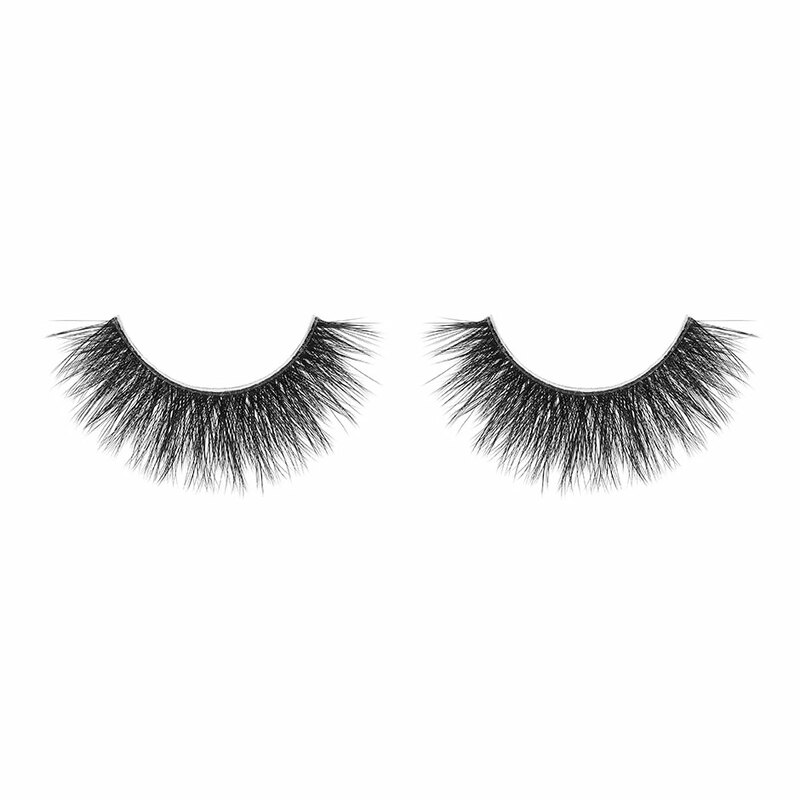 With these lashes, you’ll have prince charming knocking at your door in no time! 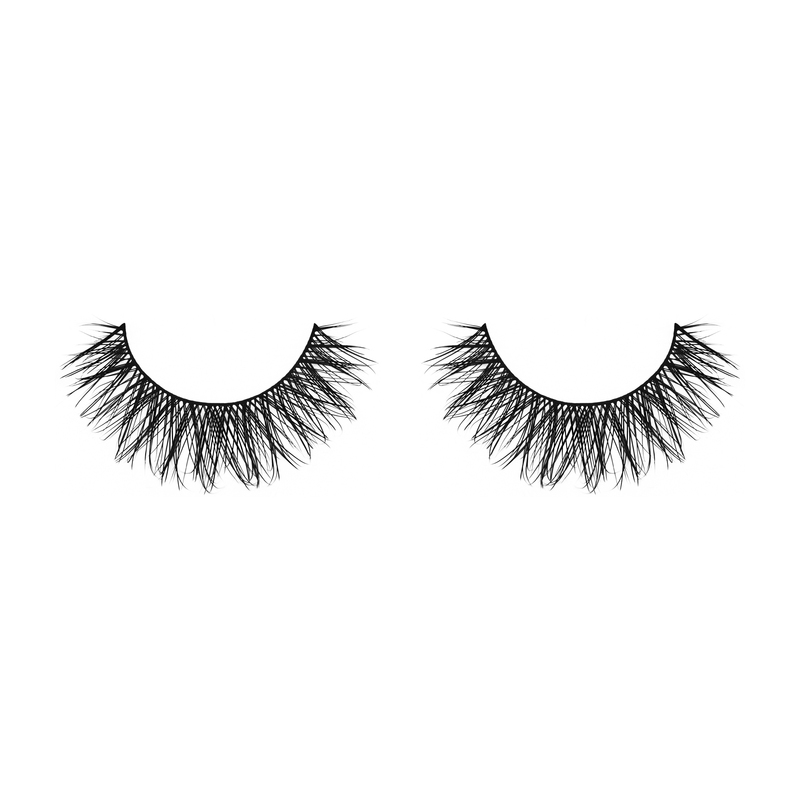 These lashes are amazing! 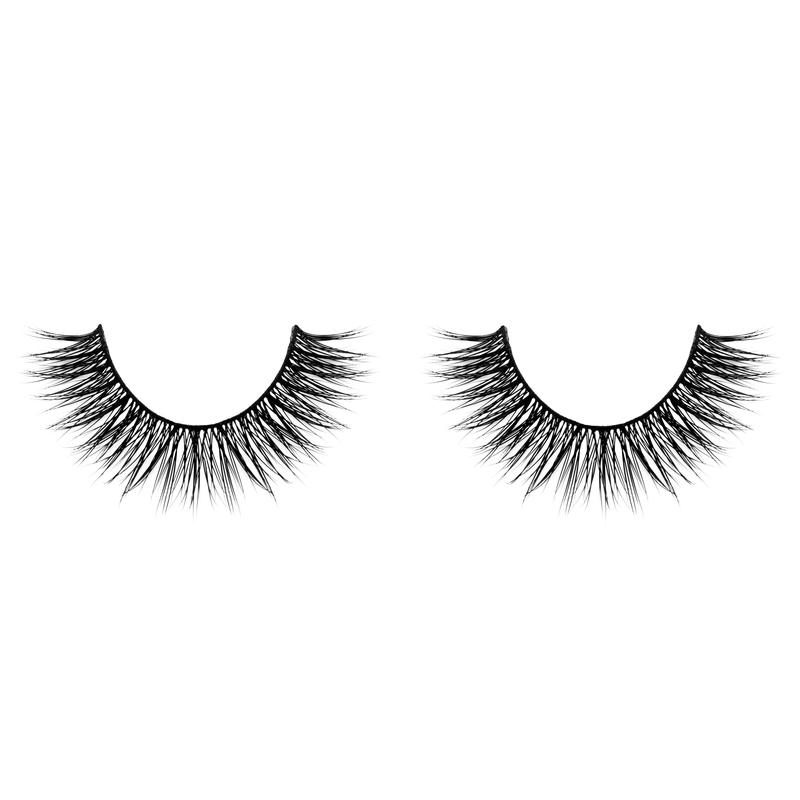 This is my first sat of mink lashes, and it’s amazing to know that they’re cruelty free. 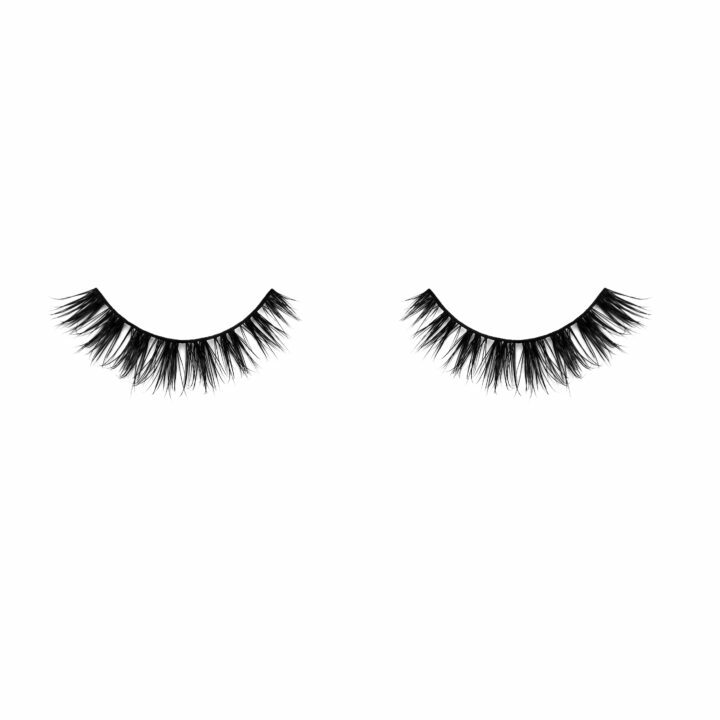 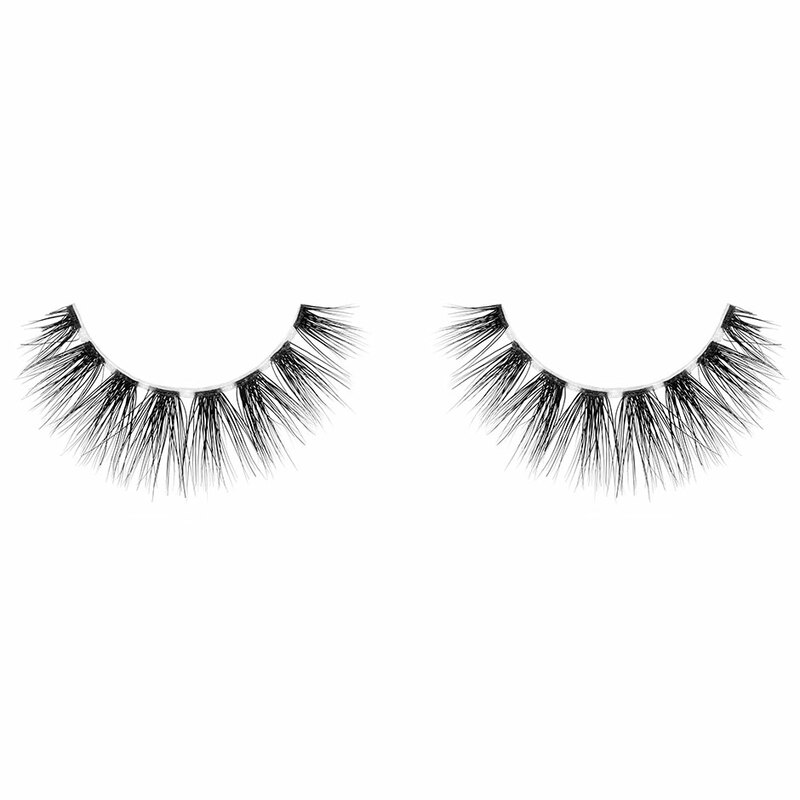 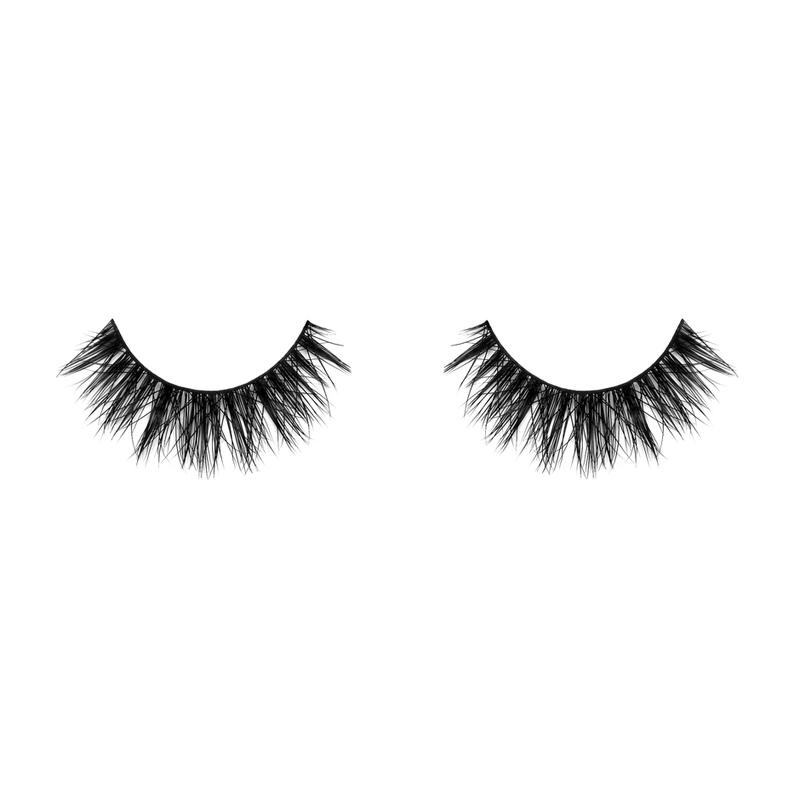 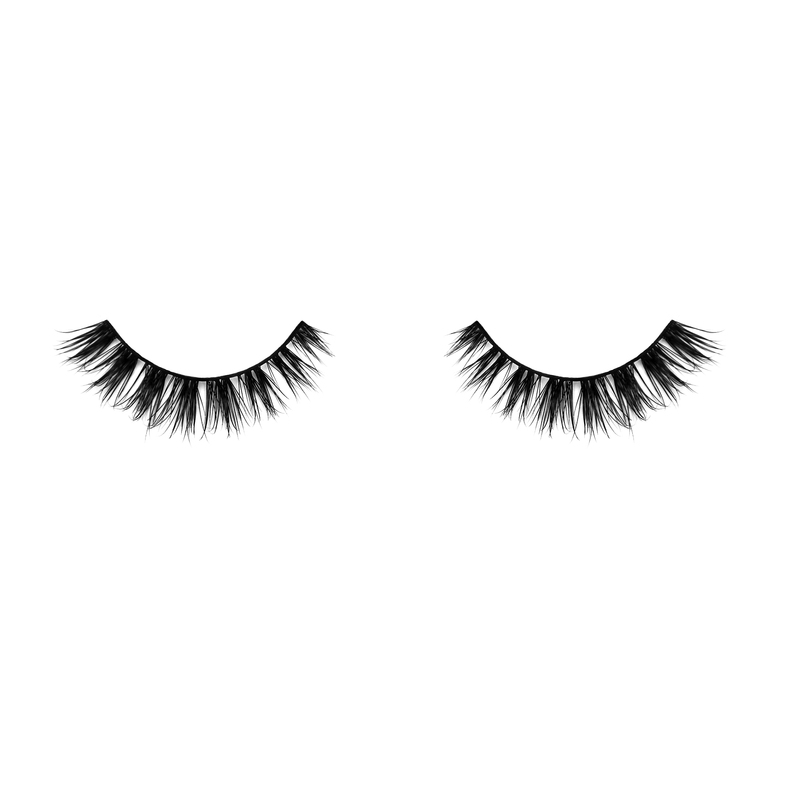 You can really tell the difference between these and synthetic lashes, as these are so much more fluffy and real. 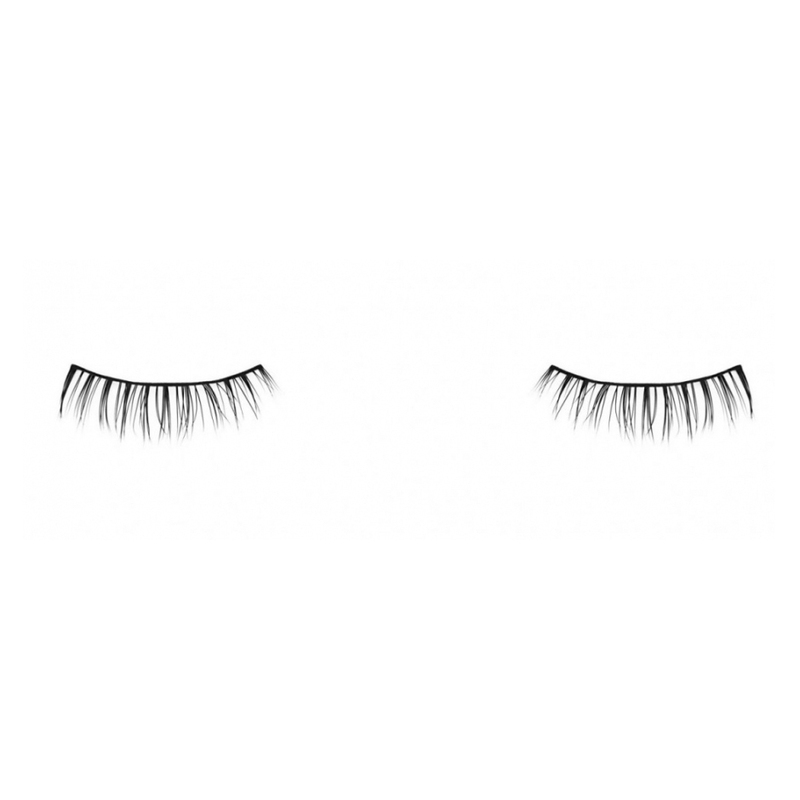 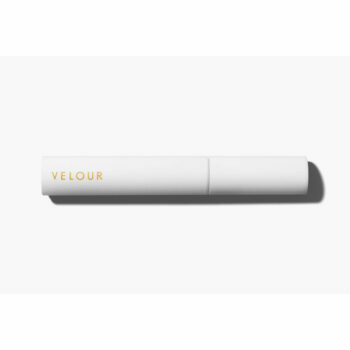 You’re easily able to trim them to fit your own lashes, and they at least 20 uses with proper care! 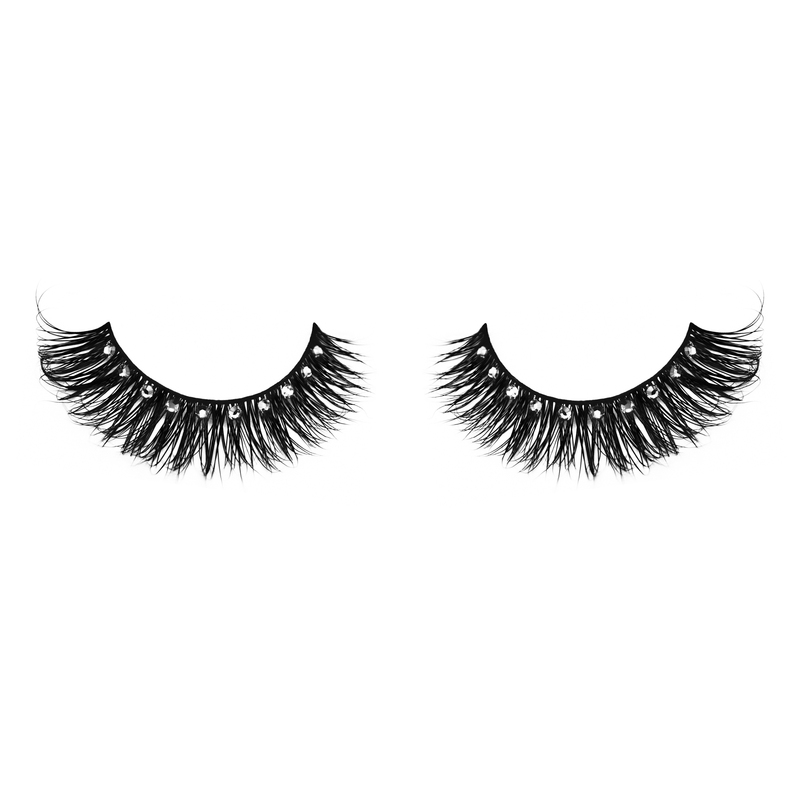 I’m definitely re purchasing these.